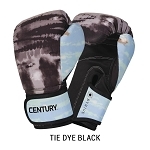 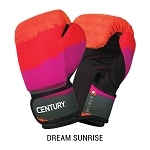 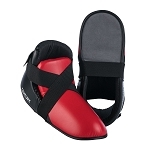 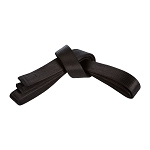 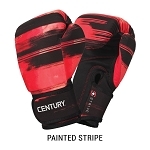 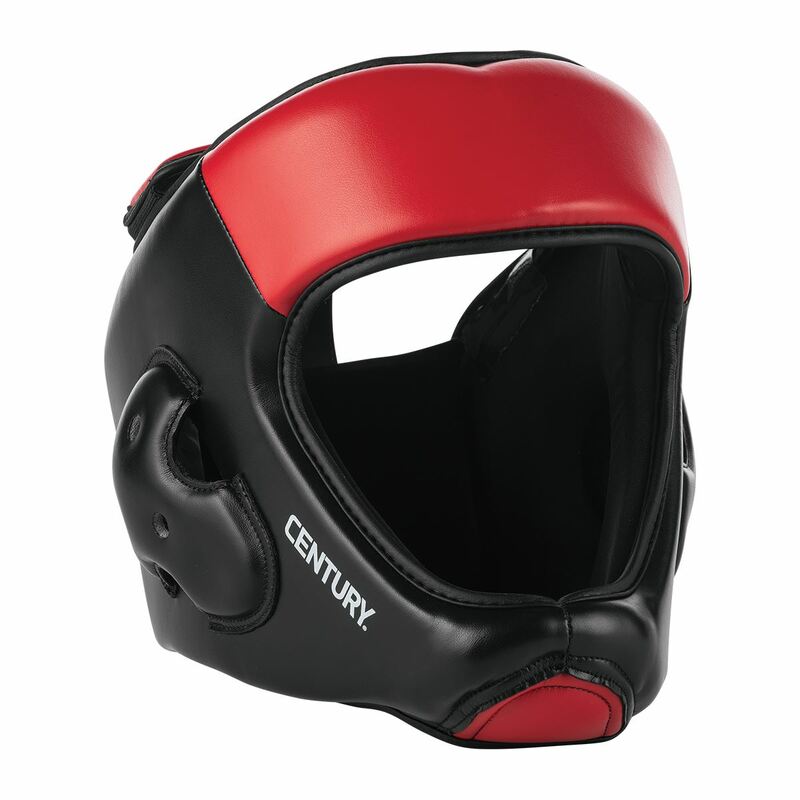 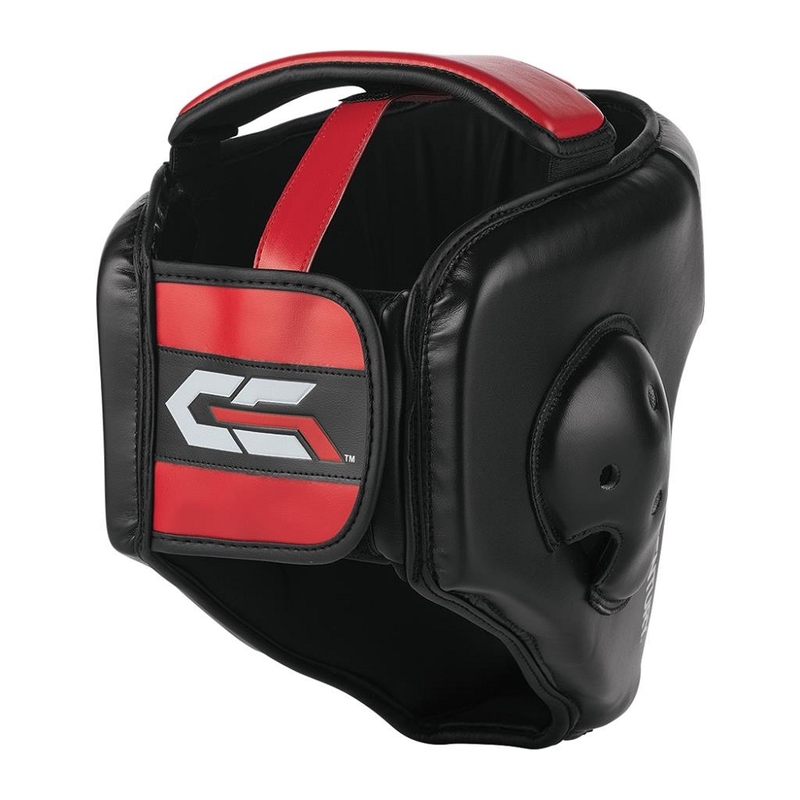 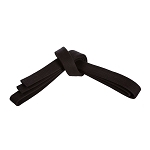 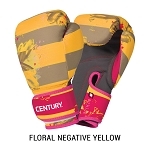 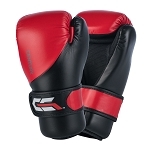 C-Gear Red-Black Sparring Headgear is part of Century’s line designed for competitive martial arts athletes. 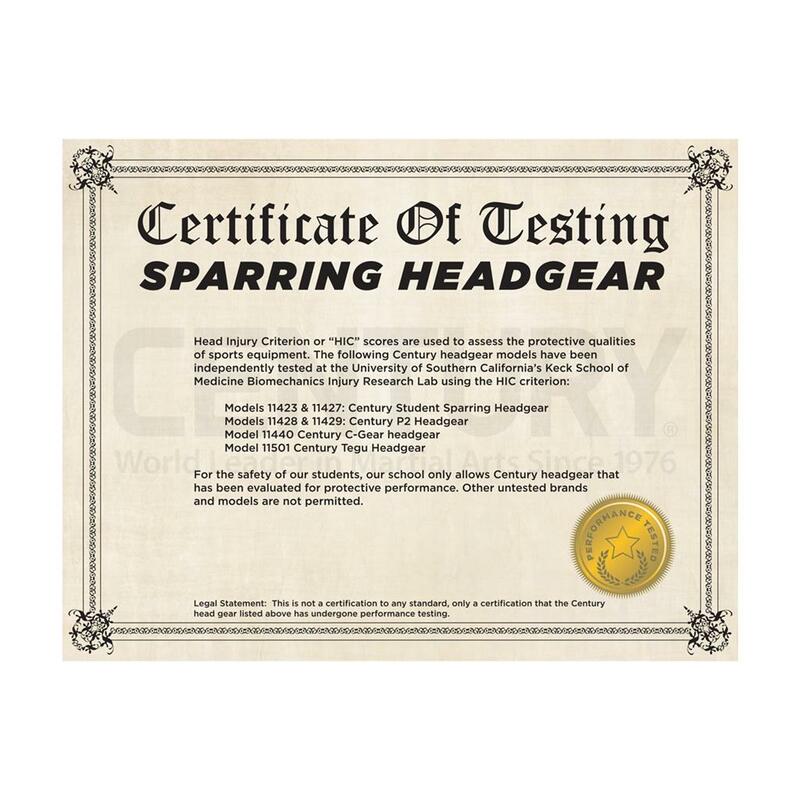 The headgear features an open-face design for optimum peripheral vision when sparring, and the secure-fit chin piece provides extra coverage and helps reduce shifting. 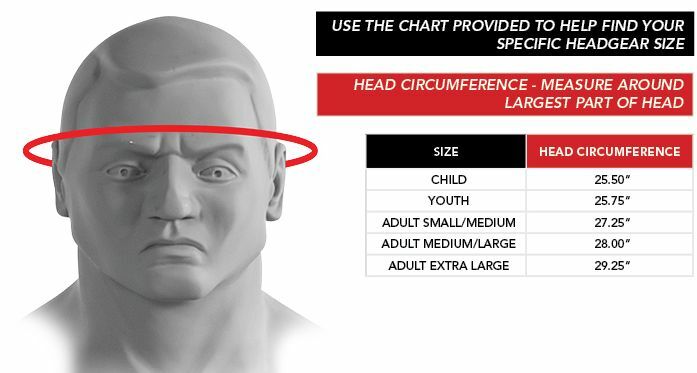 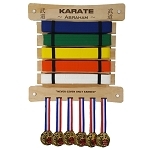 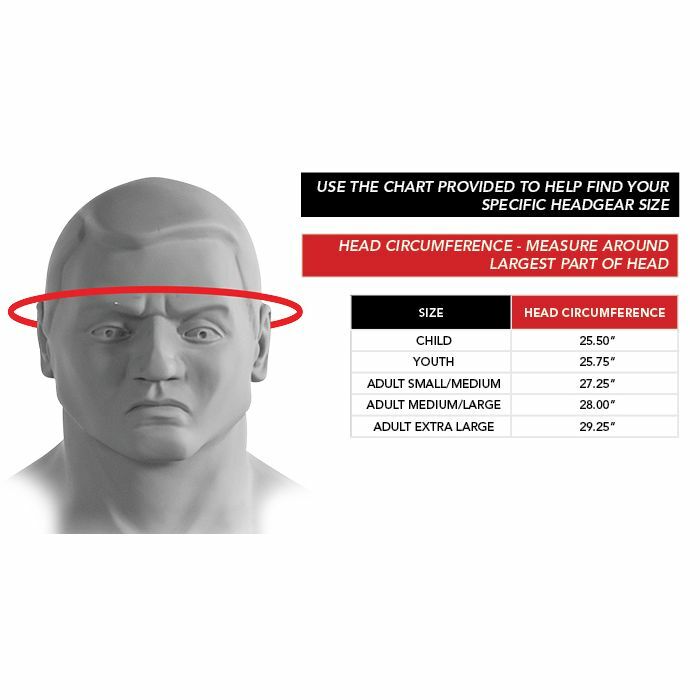 Headgear is adjustable for best fit.